Stephen Rawl originally came to Connecticut in college to row as a heavyweight at Yale University. Today, he both practices law and trains clients at Countdown Fitness. 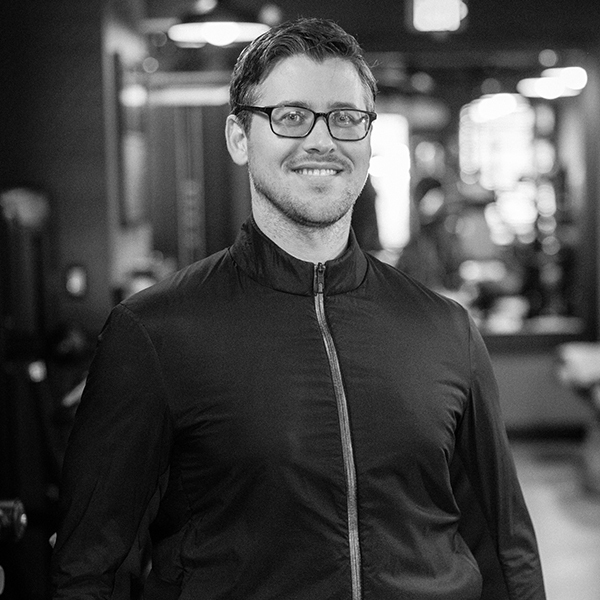 Over the past decade, Stephen has worked as a rowing coach and personal trainer for clients of all ages throughout Fairfield County. Since college, Stephen has competed in strongman and powerlifting competitions, and continues to row at the club level.